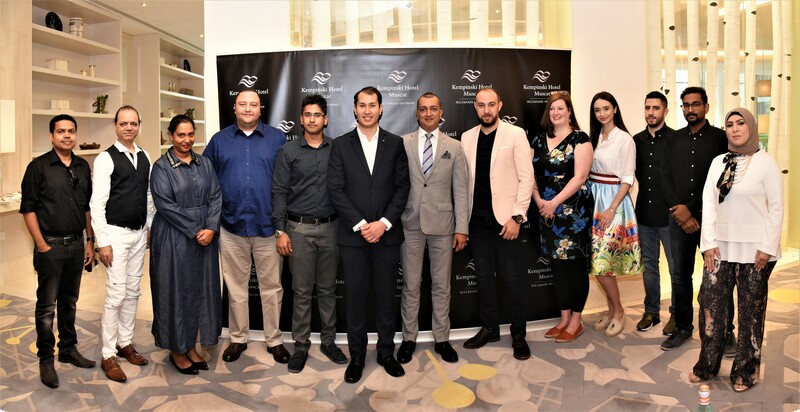 The modern urban resort Kempinski Hotel Muscat celebrated its one-year anniversary in 2019, hosting members of the press in a warm gathering at Amwaj Lounge, the hotel’s lobby lounge, followed by an Irish-themed brunch at the all-day-dining restaurant, The Kitchen. 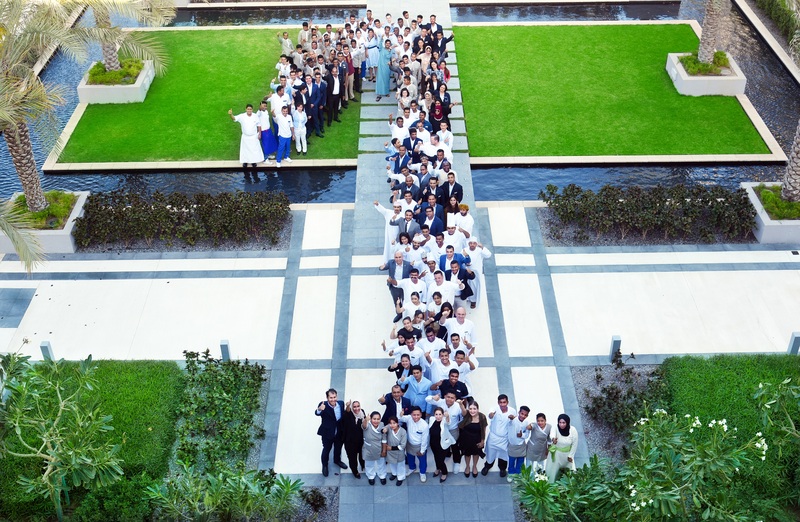 Designed with a variety of local Omani influences, Kempinski Hotel Muscat opened its doors in March 2018 to guests from around the world as well as the surrounding community. Encompassing over 6 km of stunning coastline within Al Mouj Muscat, this unparalleled luxury destination in the capital of Oman blends traditional Omani hospitality with the timeless European elegance of Kempinski. With 310 rooms and suites, 77 beachfront apartments and villas, state-of-the-art meeting facilities, 10 diverse restaurants and lounges, a fully equipped health club and a luxury spa experience, Kempinski Hotel Muscat is a gateway to an authentic Omani adventure. 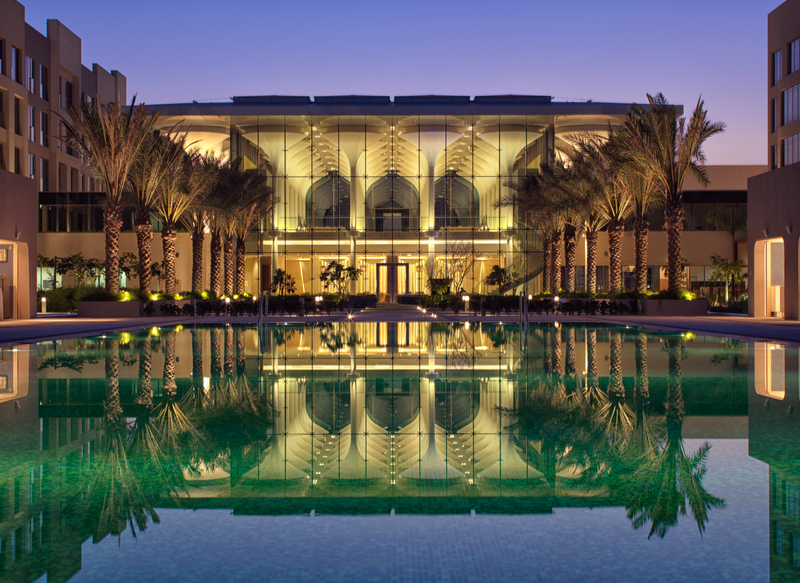 Designed by Woods Bagot, Kempinski Hotel Muscat is a modern interpretation of Muscat and the Sultanate of Oman, with stand-out elements that are truly Omani in nature. The hotel’s buildings, with a façade inspired by the landscape of Old Muscat – such as the Muttrah Corniche – are a matrix of building structures, outlining what was once a commercial centre. 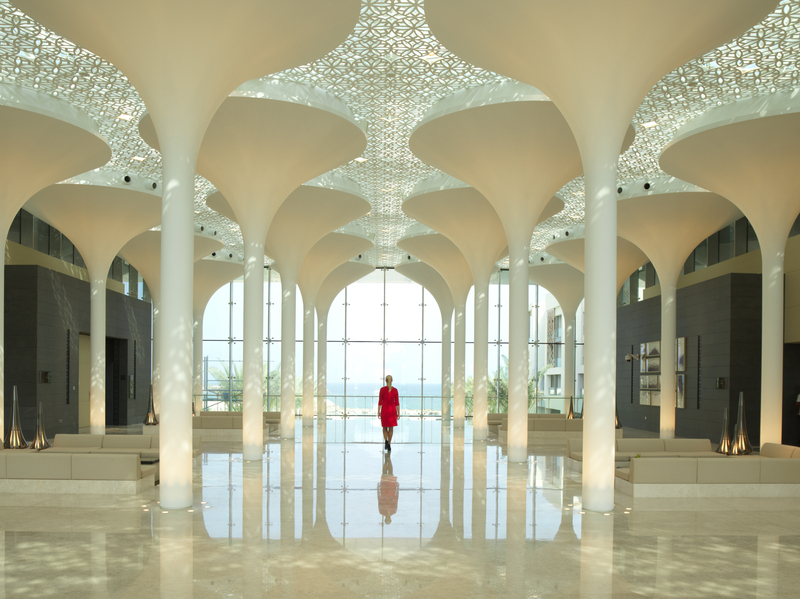 The design of the lobby originates from the nature of lilies in a pond, and is inspired by the Al Alam Palace, the ceremonial palace of His Majesty Sultan Qaboos. The prominent location of the ballroom – wherein the Muscat Ballroom is situated – establishes a strong first impression, with an architectural design inspired by Arabic lanterns, illuminated in the evening to reinforce the hotel as a landmark in the Al Mouj Muscat community. 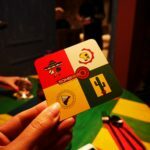 Cigar aficionados can unwind in the opulent 1897 Cigar Lounge & Bar, presenting the biggest collection of Cuban cigars. 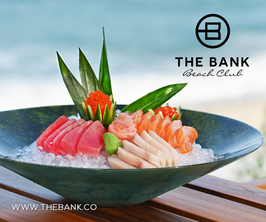 Zale, the hotel’s beach club and lounge, is also the only one of its kind in Al Mouj Muscat, specialising in globally inspired cuisine, using seasonal ingredients and the freshest local products. 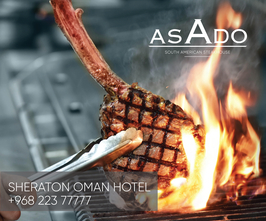 At night, this venue turns into a vibrant lounge, a new and exciting addition to Muscat’s night scene. Cosmic Bowling is the only bowling and entertainment centre in Al Mouj Muscat, perfect for a fun game of bowling. Swiss luxury wellness expert, Resense, has carefully crafted the bespoke Kempinski The Spa & Health Club to offer guests memorable experiences inspired by Omani wellness traditions, delivered in true European luxury. The health club is a state-of-the-art gym complete with dedicated personal training and assessment room, a female only gym, fitness class studio and a juice bar where guests and members can enjoy healthy infusions & vitamin boosters. The 1,100 sqm pillar-free ballroom can accommodate up to 700 guests and can be divided into three sections. The striking diamond-shaped building also hosts 11 separate function rooms, featuring natural daylight and conveniently equipped with state-of-the-art audio-visual equipment. Kempinski Hotel Muscat is nestled in Al Mouj Muscat, an innovative project that offers unparalleled lifestyle and leisure experiences within the new heart of Muscat. Located within this waterfront community, guests will have access to exciting retail and dining facilities at Boulevard, a premier marina facility and flagship yachting destination at Al Mouj Marina, as well as a signature PGA-standard 18-hole links-style course at Al Mouj Golf, minutes away from the airport.